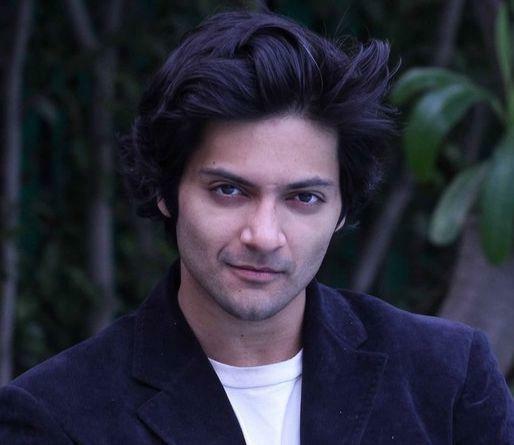 Ali Fazal is an Indian actor and model. He was born on 15 October 1986 in Lucknow, Uttar Pradesh, India. Ali started his career with TV commercials such as Pizza Hut, LG, Micromax Mobile and Cadbury Silk. He made his screen debut with a small role in the English language film The Other End of the Line and made his Bollywood debut with a special appearance in 3 Idiots (2009). He became famous after his role in the movie Fukrey in 2013. He also worked in movies like Baat Ban Gayi (2013), Bobby Jasoos (2014), Sonali Cable (2014) and Khamoshiyan (2015). 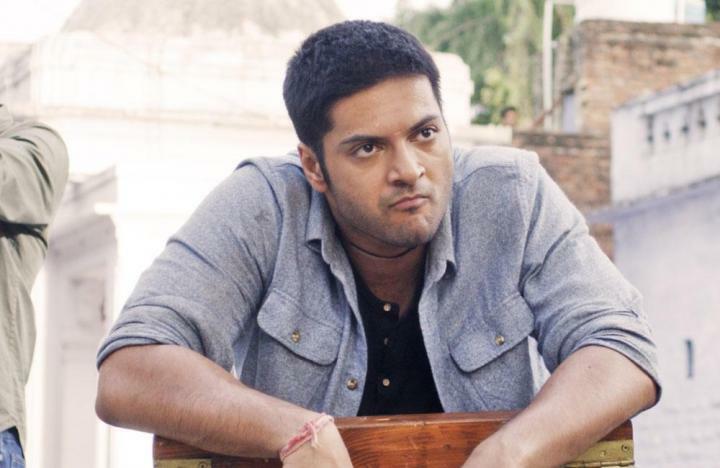 In his School days, Ali Fazal used to play Basketball and dreamt of representing India in the sport. 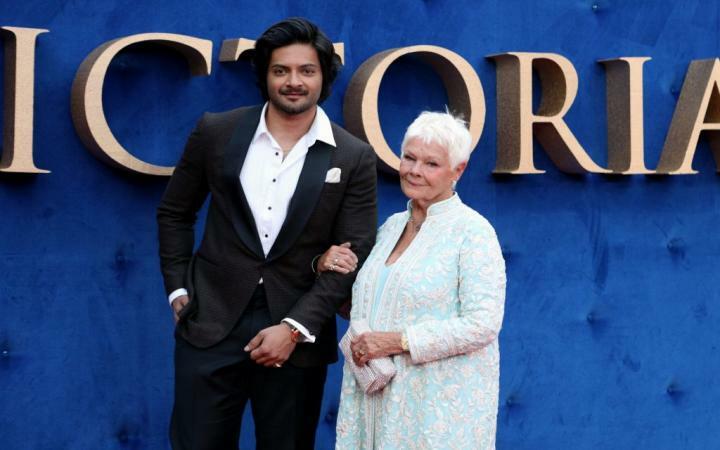 Ali Fazal appeared briefly in the seventh Fast and the Furious movie. Fazal has a phobia of water & thus cannot swim. In 2014, Fazal entered, The Times Of India’s list of most desirable men. Ali Fazal has a strong devotion towards society and has been supporting many charitable organizations. In February 2015, he joined a “Cancerthon” organised by NDTV and Fortis in order to create awareness about cancer and raising funds for children battling the disease. 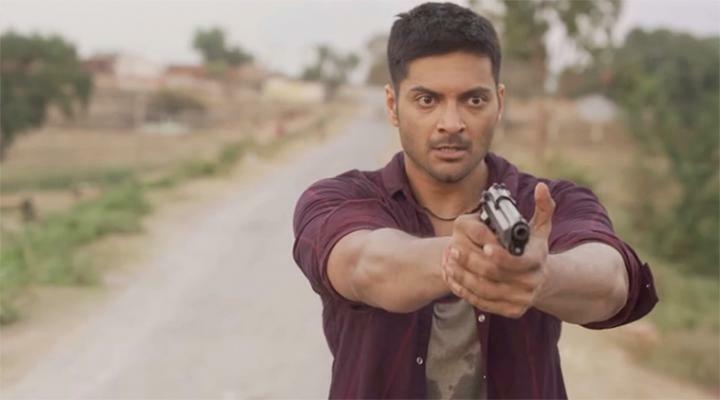 Recently, he was seen in web series Mirzapur with Pankaj Tripathi, Shweta Tripathi, and Vikrant Massey.